Forespar® now offers two mast light systems of superior quality. Model ML-1 is a deck light designed primarily for installation on the mast just below the spreaders. Model ML-2 is a combination deck-steaming light with separate switching, to be mounted on the forward part of the mast. 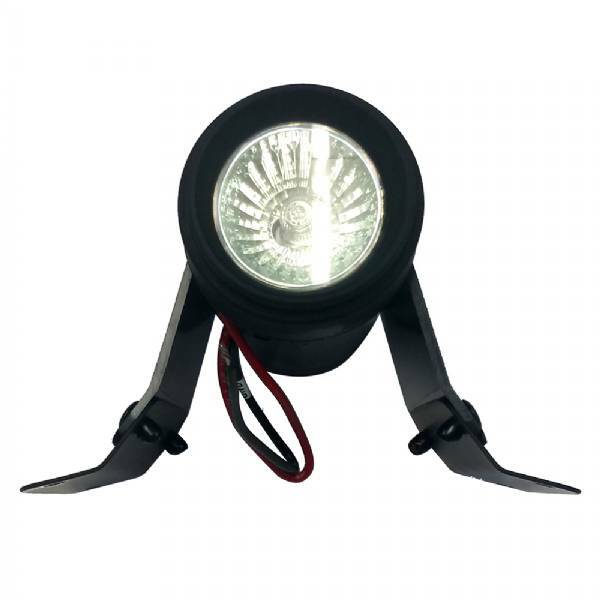 The ML-1 and ML-2 lights feature a durable molded polymer housing assembly with a readily adaptable wraparound mounting apron to accommodate virtually any mast surface curvature. For 12V systems. Replacement bulbs are available from Forespar® and most marine dealers. Bottom Bulb ML-1 & 2. Top Clear Lens, ML-2 only.